As MaRS’ community manager, I have the privilege of sharing all kinds of news and information with the MaRS audience through our social channels. There’s always exciting news happening with the over 1,000 ventures that MaRS supports. Here is some recent news you may have missed on the Twitterverse. 1. Crowdmark won the Software and Information Industry Association’s Innovation Incubator Award for Most Innovative Product. 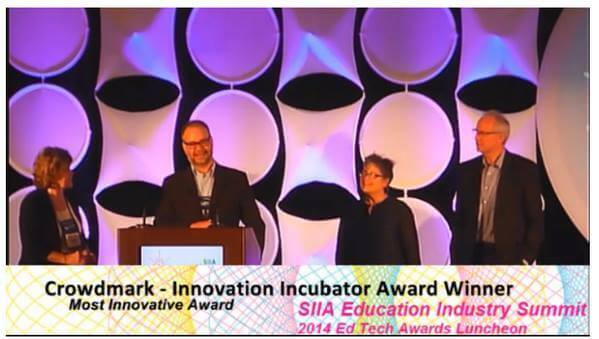 The Education Division of the Software and Information Industry Association showcased some of its Innovation Incubator’s newest and most innovative education technology products and recognized the best of them, including Crowdmark, at the 13th annual SIIA Education Industry Summit. The summit is the leading conference for the K-12 and post-secondary education technology market and was held from May 12 to 14 at the Palace Hotel in San Francisco. 3. 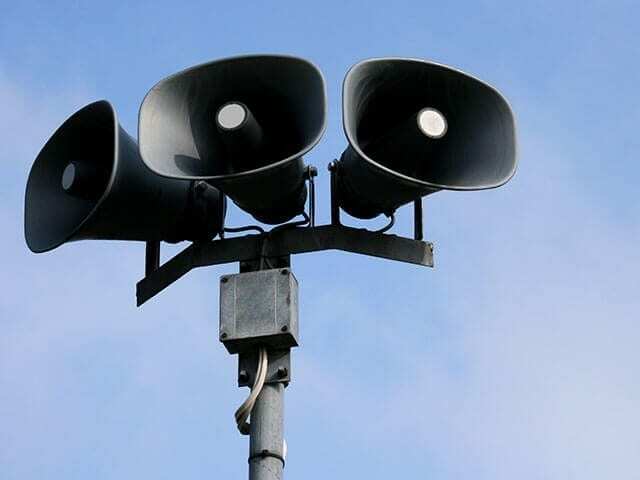 ExpertFile raised a $1 million seed round from various angel groups to accelerate growth. Last week, Toronto company ExpertFile, which is led by founder Peter Evans (a MaRS Entrepreneur in Residence and MaRS Centre tenant), announced that it has secured a $1 million seed round with participation by investors from Angel One Investor Network, Golden Triangle Angel Network, Maple Leaf Angels and Georgian Angel Network. 4. Morgan Solar won a $305,000 federal contract for its Savanna modular system. 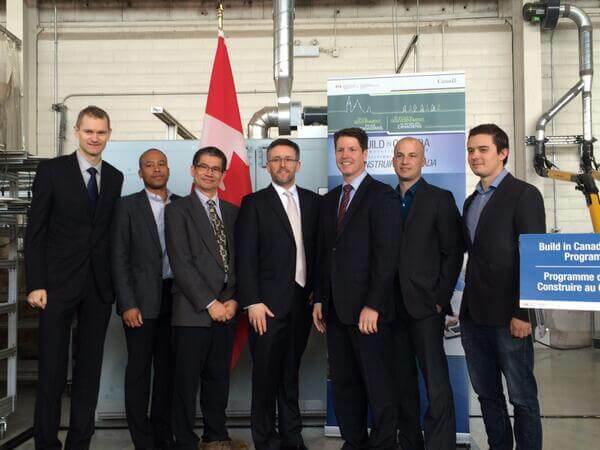 Morgan Solar recently finalized a $305,000 deal through the Built in Canada Innovation Program. The company hopes that its lightweight and self-stabilizing Savanna system will bring down the overall installation and development costs of solar panel installation. 5. Big data company Rubikloud took home top prize at Banff, Alberta’s The Cloud Factory conference. The Canadian Cloud Startup Showdown featured 18 startup companies from across Canada. The companies pitched their hearts out to mixed panels of venture capitalists from Canada and Silicon Valley. In the end, Rubikloud ended up taking home the Canada’s Most Disruptive Startup Award, while Farm At Hand, a startup originally launched in Saskatchewan and now part of Vancouver’s GrowLab, won the Canada’s Next Unicorn Award. Both startups dominated the audience favourite polls. MaRS venture Wondereur was nominated in two categories at this year’s Webby Awards: Best Art Website and Best Use of Photography. 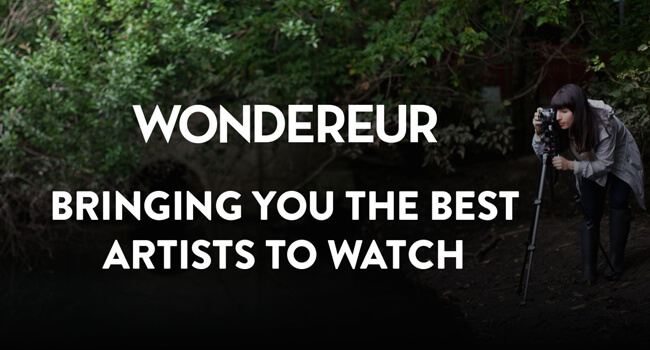 Wondereur is a multi-award-winning venture that offers privileged access into the lives of artists, whose stories are told in visual essays reminiscent of the golden age of photojournalism. These contemporary artists are selected by top curators from around the world and at the end of each story readers can acquire the artist’s work directly from their iPad, iPhone or computer. 7. Four MaRS ventures were selected for Branham Group’s list of the top 25 up-and-coming Canadian information and communication technology (ICT) companies. 8. Three MaRS ventures were included on Branham Group’s 2014 list of the next 50 Canadian ICT companies. Note: If I’ve missed anything, please drop me a line at jmarron@marsdd.com and I’ll include it in my next post.